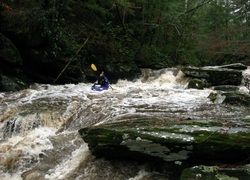 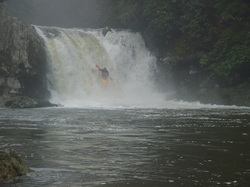 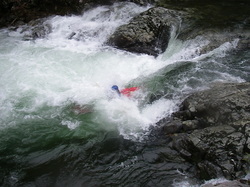 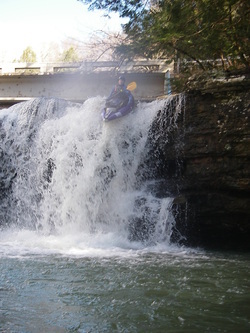 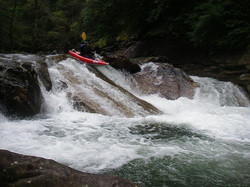 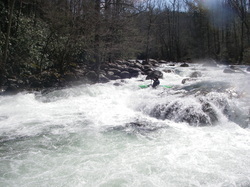 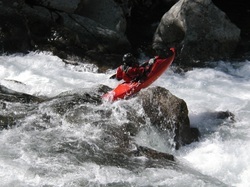 My Whitewater Page - Watch me paddle, swim, and go back for more! 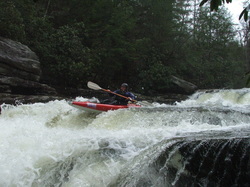 In my eleven years of whitewater paddling, these are the runs that are special to me. 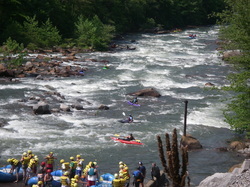 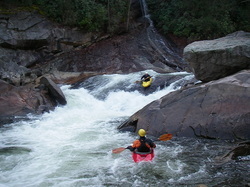 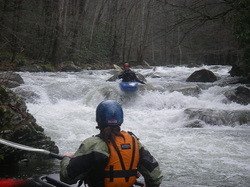 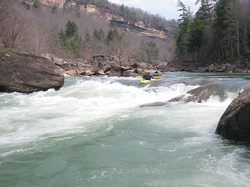 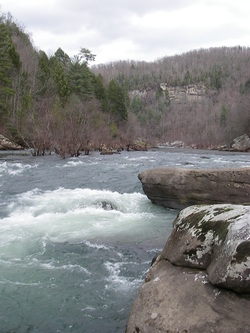 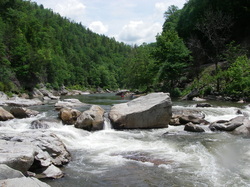 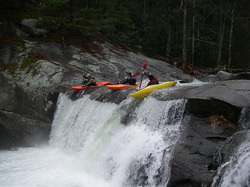 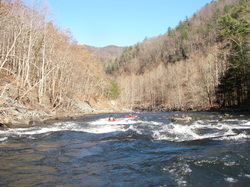 Some are speacial for their scenery or wilderness experience, others just have some great whitewater. 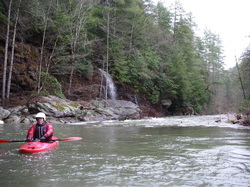 Click on a run below to enjoy a short description and some pictures of these places that are so much a part of who I am.